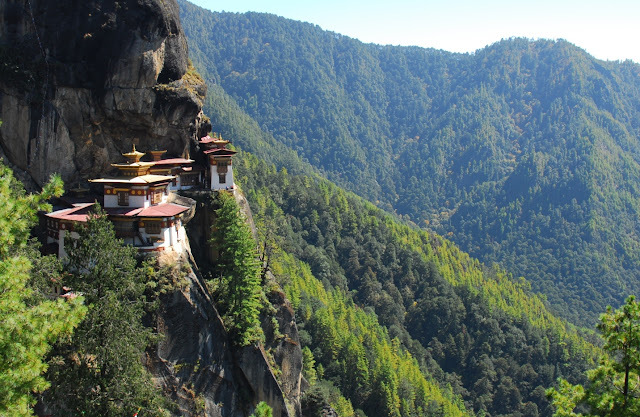 Bhutan ( འབྲུག་ཡུལ་ ). 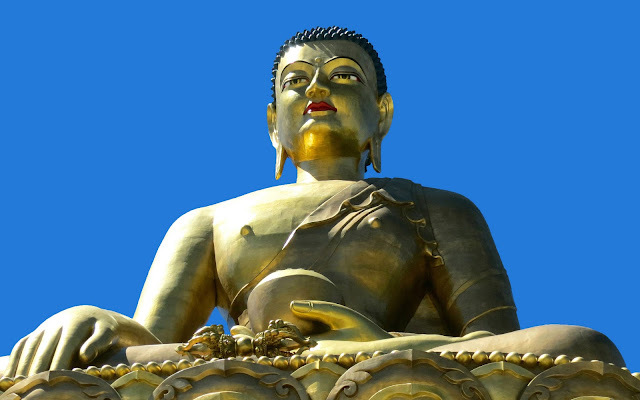 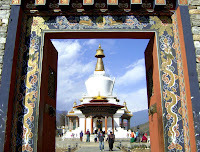 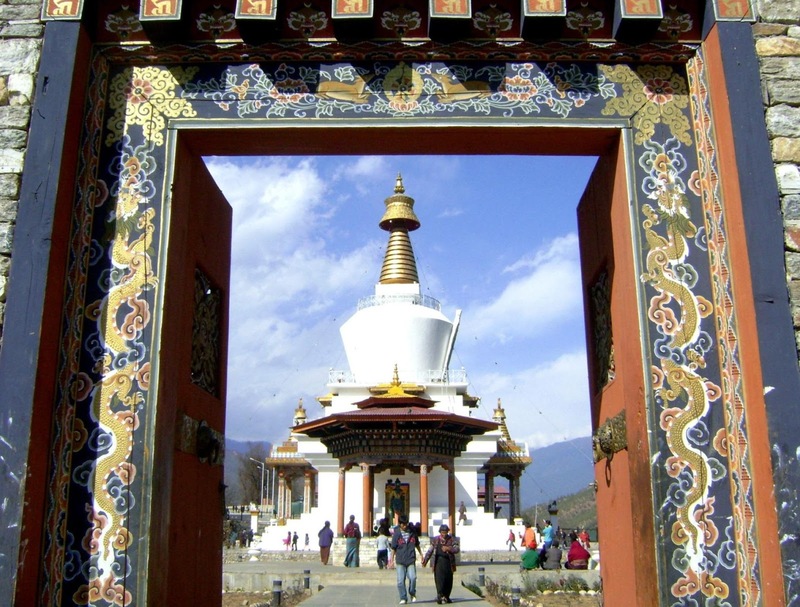 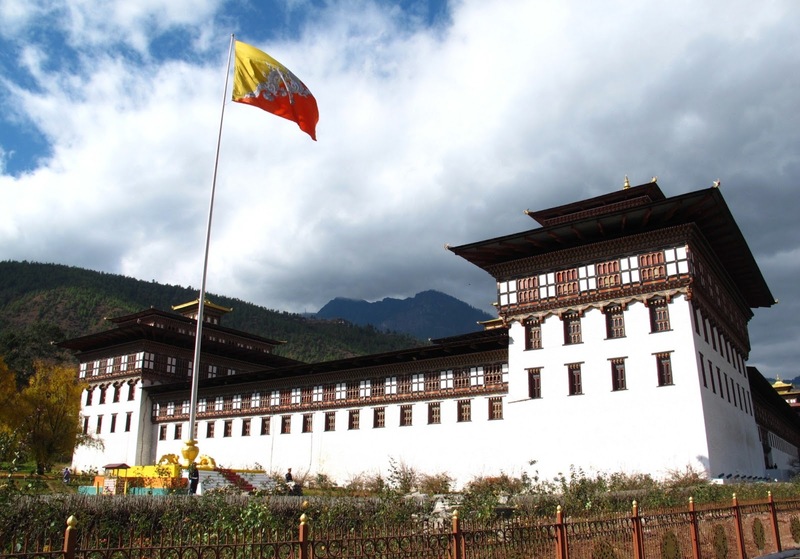 A voyage to the Kingdom of Bhutan, Asia. Автор: Alexander Sac на 19:59:00 1 коммент.